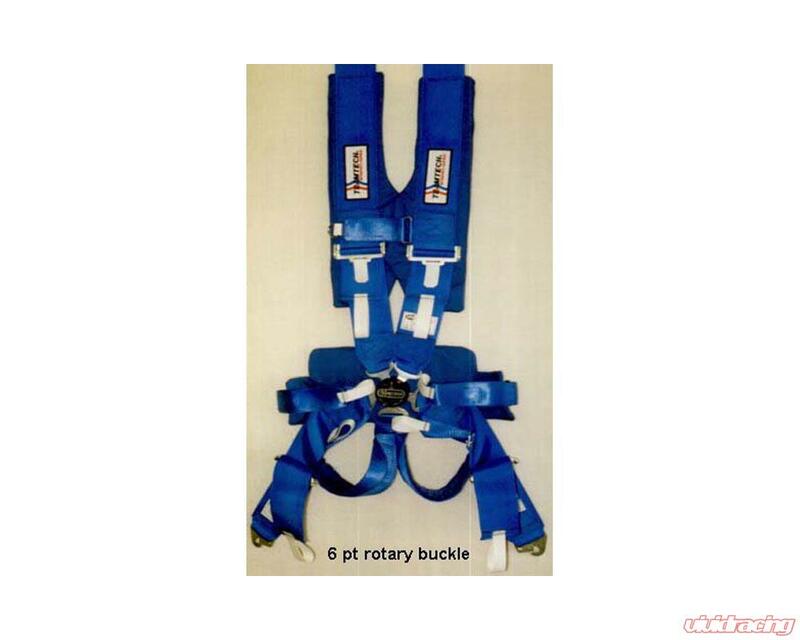 The RamPac Harness offers a "State of the art" design that combines the 9000 sternum straps with 9002 chest and pelvic pads for decrease lateral and forward movement of the upper flank they are padded to allow for maximum belt tightness without discomfort. Additionally, the full body padding system is designed to rapidly dissipate and spread out dangerous energy that concentrates at the neck, collar bone, and pelvic regions during an impact. 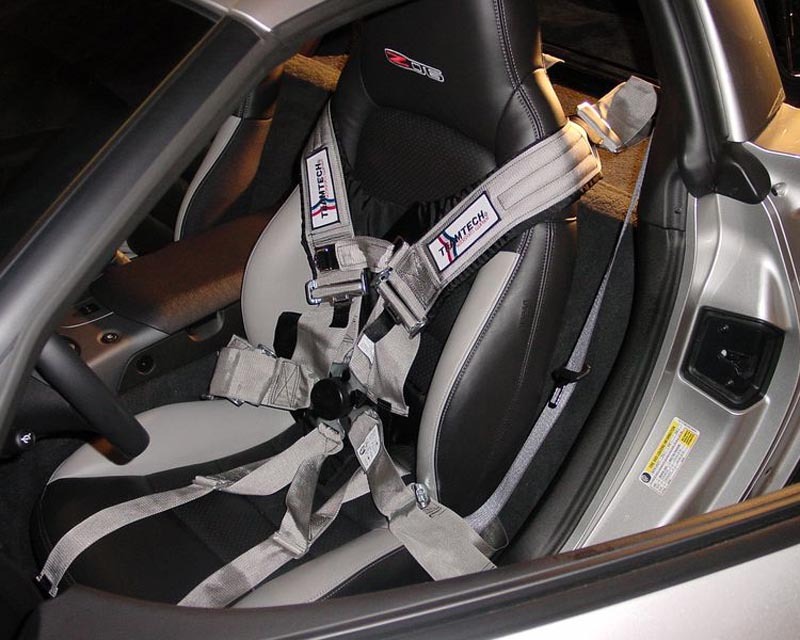 Race course proven, this harness improves driver concentration, comfort, and greatly reduces fatigue. 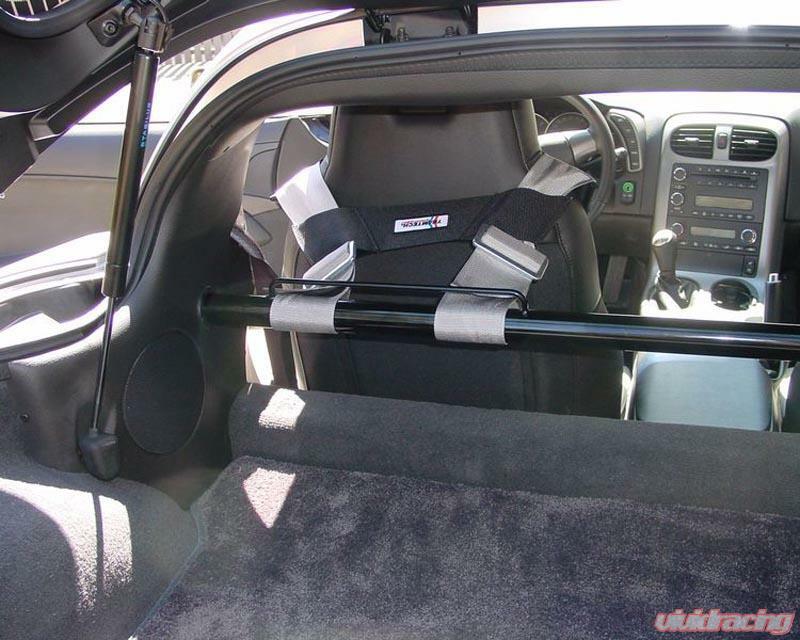 These models also include release tabs and pull loops for easy release and positive adjustments of the harness straps. 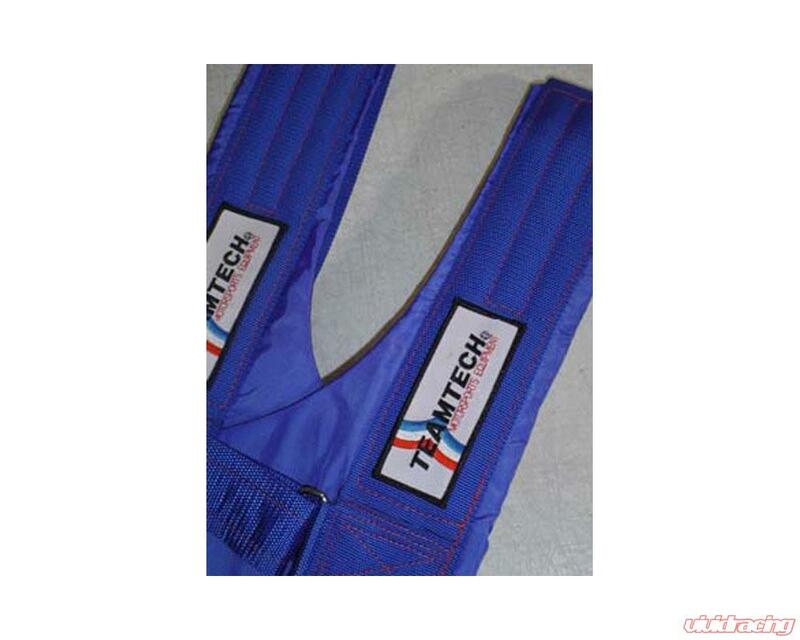 The padding on these harnesses is sewn on with extra anti-shear stitching so that it will provide increased friction on the HANS yoke surface. 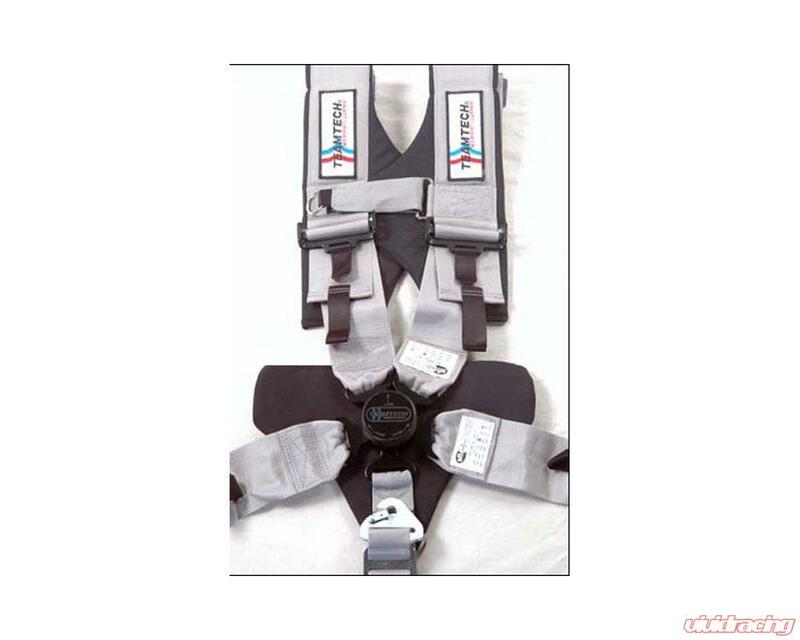 When combined with the chest padding, pelvic padding, and outfitted with the sternum strap these harness are the number one in compatibility with the HANS device both on track and in the test laboratory.